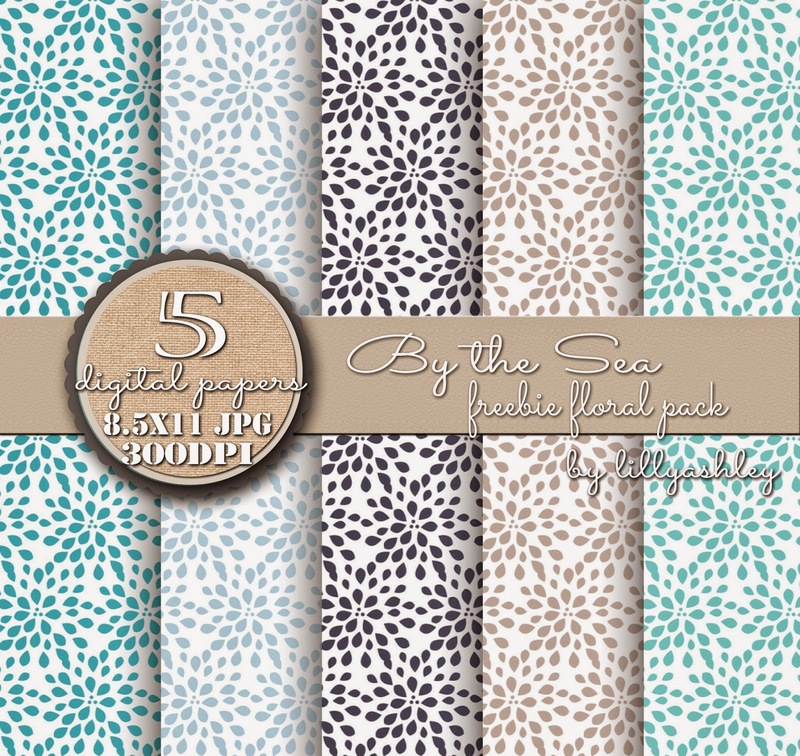 Today's freebies are THREE different packs of digital paper, 8.5x11 in size...basically images that you can type on, use as backgrounds, make banners with, make cards with, make invites with...the possibilities are endless! Keep them at computer paper size, or crop them to the size you need for your project! Just having returned from a beach week at Emerald Isle was the inspiration of the beach-y colors of today's freebies. The sea, the sand, the sky, everything about the beach is amazing!! 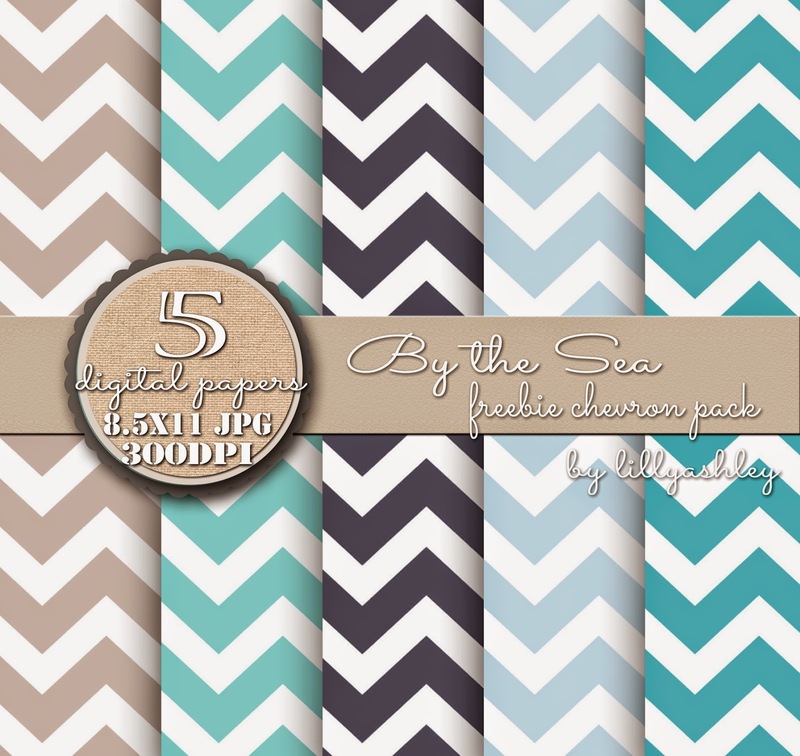 Available in today's beach-y colors are chevron pattern, moroccan, and floral! Click on any of the three images below, it will take you to box.com where you can download that pack! Download all three packs, or pick and choose which colors you want! All of the digital paper images are in JPG format, which is a standard photo format, just like photos that you would take from your digital camera and load onto your computer via SD memory card or XD memory card. The images are in 300 dpi resolution for clarity. Load these into your favorite design program, or even PicMonkey website which has lots of free options for adding text, embellishments, borders, etc! See our post HERE for a tutorial using PicMonkey, and to grab our freebie burlap chevron printable! See our post HERE for our Digital Paper 101 info! 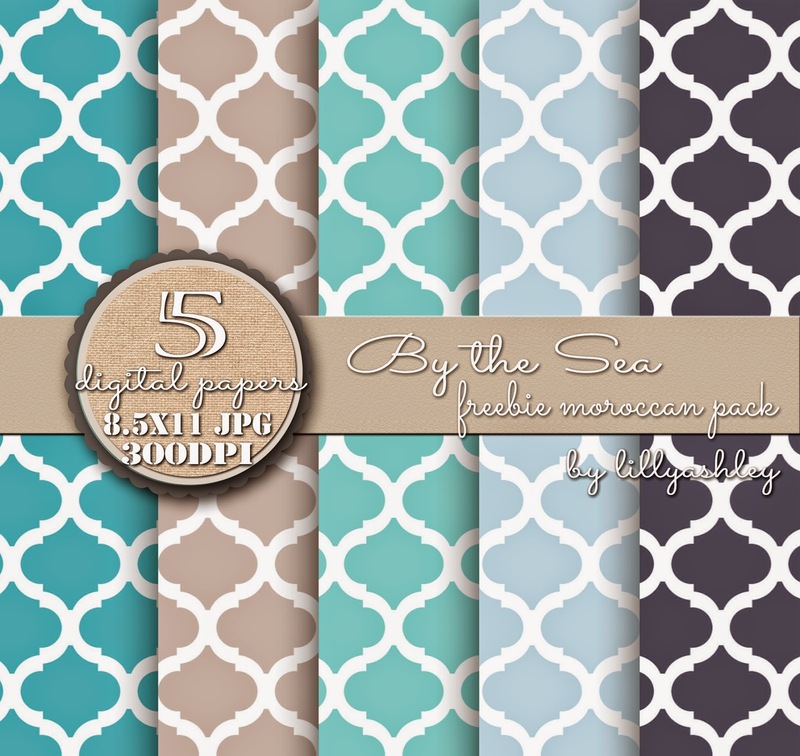 Today's freebies can be used on your blog/website, Facebook cover photo, or even on your items for sale in your own shop! The only thing we ask is that the images are not sold as they are. Feel free to use them within your designs or items for sale, with NO limit as to the number of items you can sell using our designs. Credit would always be appreciated, but we're not requiring it for today's freebies! Also be sure to visit our shop where we sell tons of different digital paper packs in lots of different pattern and color combinations! We have all kinds of chevron, quatrefoil, polka dots, and more with lots of different textures such as linen, burlap, etc! Click HERE to head to the shop! Thanks for the freebie. I love this digital paper!!! I would love it if you linked this up to my Motivate Me Monday linky party at IT'S A ginger SNAP. يمكنكم من خلال شركة العنود الحصول علي اعلي مستوي خدمات عزل الخزانات بمكة حيث تضم الشركة افضل فريق متخصص في عزل الخزانات يمكنكم من خلال شركة تنظيف خزانات فى مكة التواصل معها للتمتع بكافة اعمال التنظيف المميزة . تواصل الآن مع اهم شركة حراسات امنية و هي شركة الحارص الخاص فمع شركة حراسات خاصة ستتخلص من السرقات التي انتشرت مؤخراً بشكل كبير حيث يحرص فريق شركة امن وحراسة لتحقيق المستوي الأفضل .